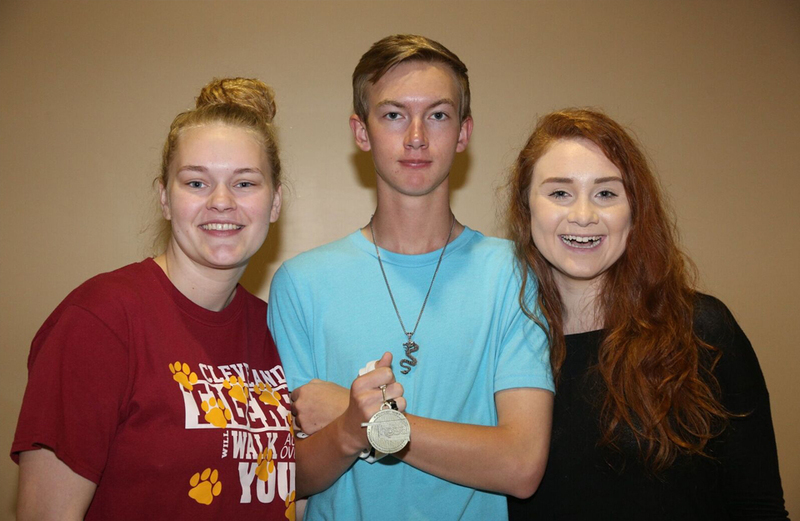 Central Tech’s Biomedical Sciences students Emily Clark of Cleveland, Brian Bressler of Oilton, and Marissa Fulbright of Mounds placed third in Biomedical Debate at the Oklahoma HOSA’s state conference on April 6, 2016 in Norman. 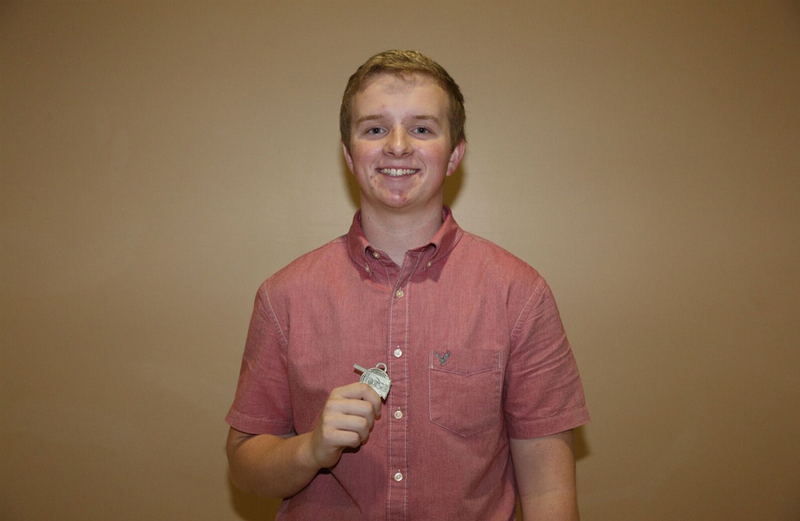 Central Tech’s Biomedical Sciences student Wyatt Compton of Cleveland placed second in Biomedical Sciences Poster at the Oklahoma HOSA’s state conference on April 6, 2016 in Norman. 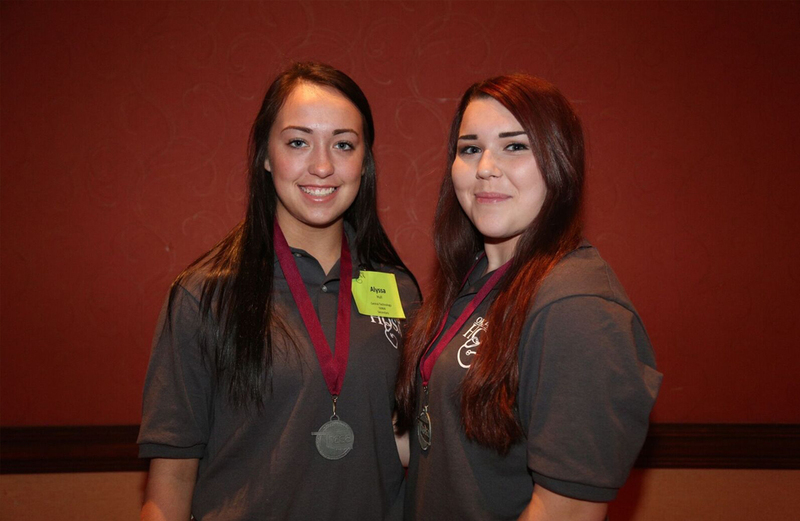 Central Tech’s Health Careers Certifications students Madison Martin of Olive and Alyssa Hull of Drumright placed second in CPR/First Aid at the Oklahoma HOSA’s state conference on April 6, 2016 in Norman. 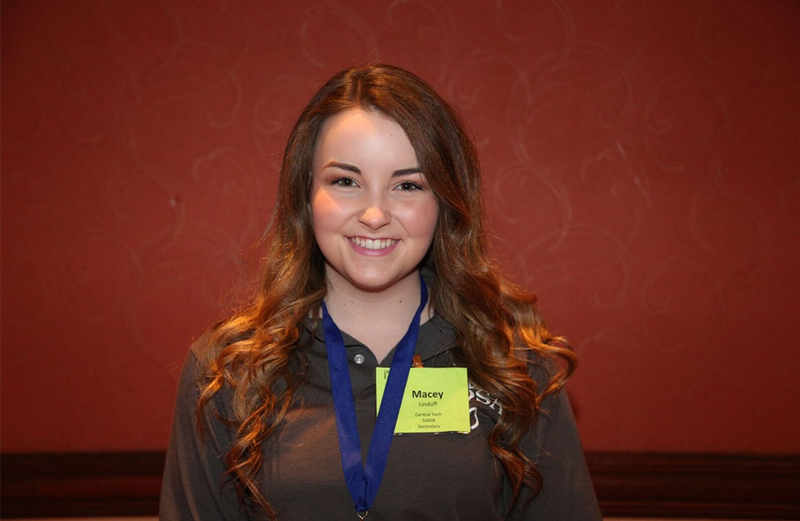 Central Tech’s Medical Assisting student Macey Linduff of Cushing placed first in Medical Assisting at the Oklahoma HOSA’s state conference on April 6, 2016 in Norman. 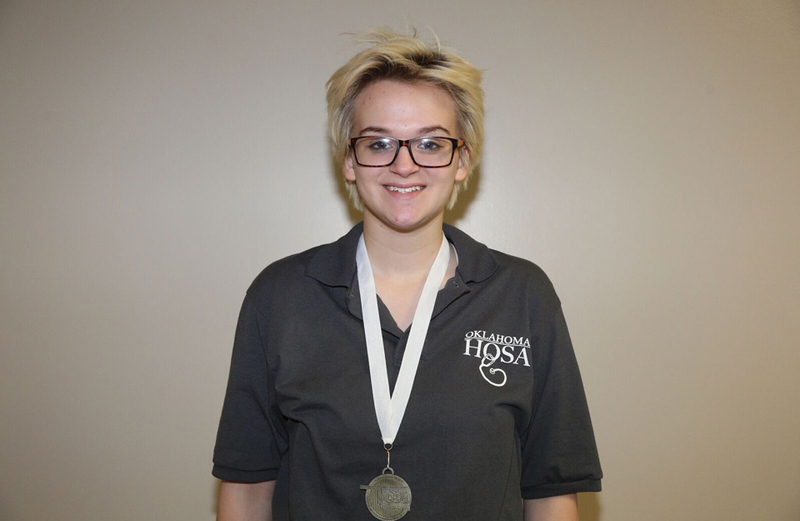 Central Tech’s Medical Assisting student Jackie Pearce of Yale placed third in Prepared Speech at the Oklahoma HOSA’s state conference on April 6, 2016 in Norman. 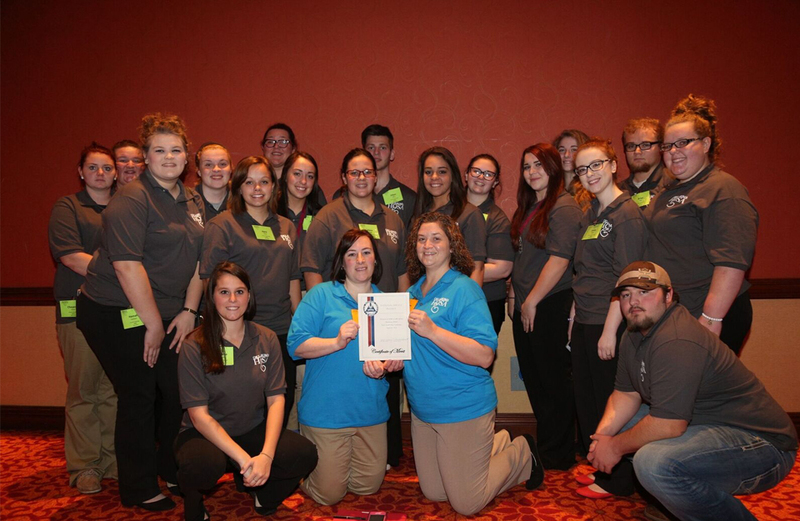 Central Tech’s Health Careers Certifications class—Drumright Campus earned the HOSA National Service Project Merit Award at the Oklahoma HOSA’s state conference on April 6, 2016 in Norman.